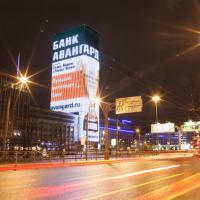 MAER GROUP presents: the biggest in size media facade of Europe in Saint Petersburg. 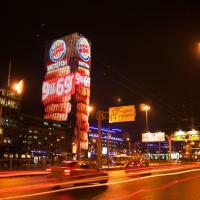 Digital outdoor advertising slowly but surely is winning hearts of the two capitals and regions of Russia. 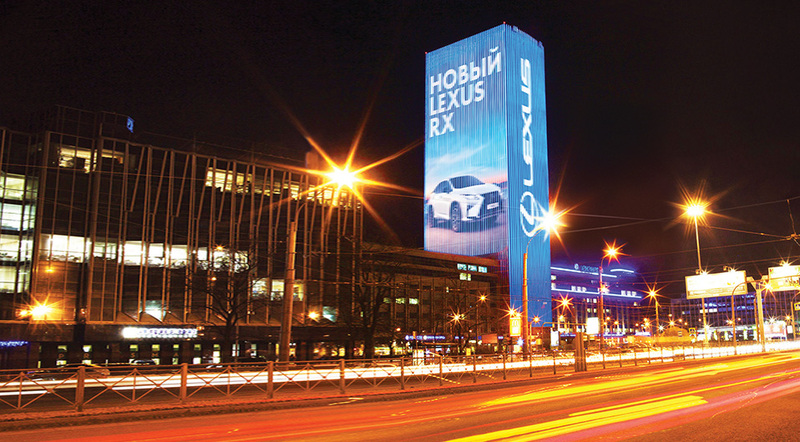 In the early 2016, in Russia the biggest in size media facade of Europe was put into operation in Saint Petersburg. 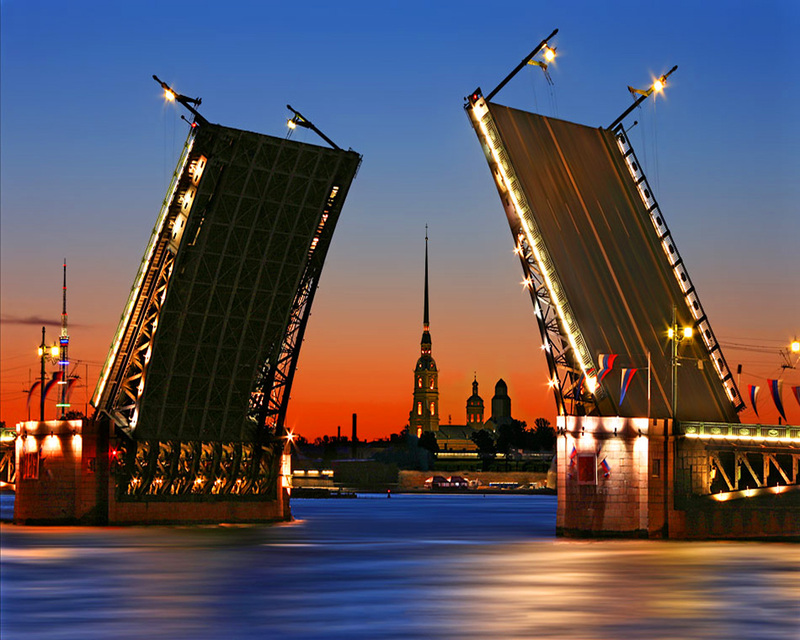 It is placed on the highest (after the tele-tower) building of St. Petersburg – Leader Tower, which is 140 m high. The skyscraper’s height makes it an effective carrier with a unique visibility. This high building is literally all covered with high-tech “skin”. The media facade covers all the four sides of the Tower: its area is twice more than a football field (15,428 м2). 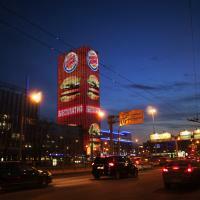 Therefore, advertising is visible from any side of the building. The Leader Tower business center is located in a crowded business district, in the crossing area of largest transport flows. Next to the Leader Tower there are numerous business centers, malls, restaurants, bank offices, cinema theaters. The media facade can be seen from Moskovsky prospect, both sides of the Ring road, and Pulkovskoe highway. 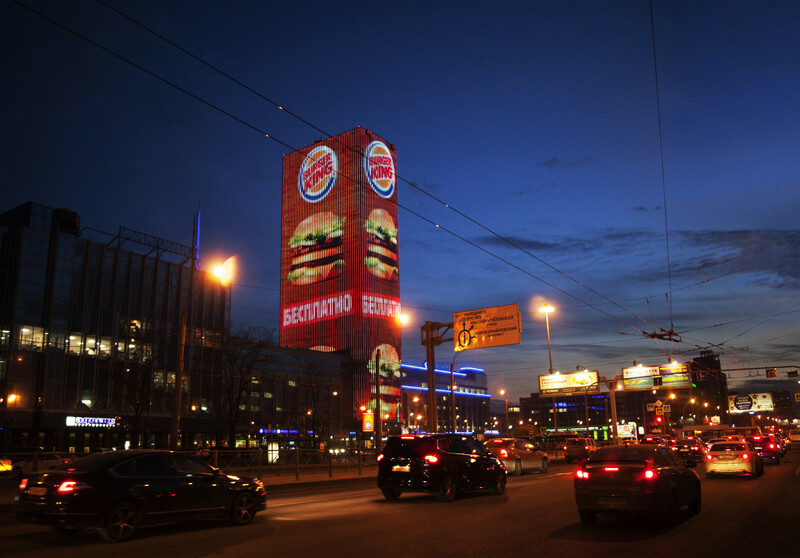 It is noteworthy that owing to the unique structure of the media facade, brand advertising is visible from a long distance and almost any angle. The structure’s GRP is ~30. 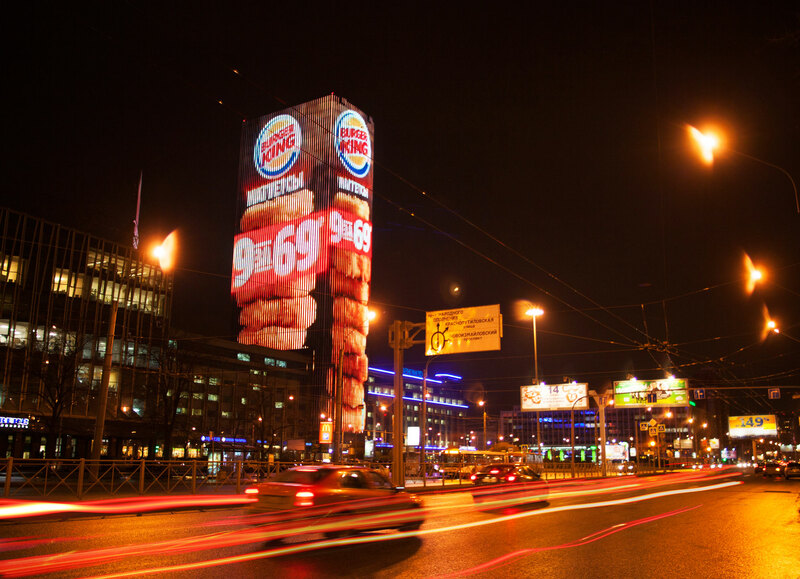 Konstantin Mayor, CEO of Maer Group: “I won’t be wrong if I say that banner outdoor advertising and billboards are gradually becoming a thing of the past. We have been in the market for 13 years, and recently there has been a fast growing interest in digital advertising structure. Media facades nowadays are very interesting for brands as far as they allow to transmit better an advertising message with the help of video. Cities governments are welcoming the new format – it completes a city image and makes it more modern. In the USA and Europe media facades became frequent practice in big cities long time ago, and we are happy to be the trendsetter in Russia. 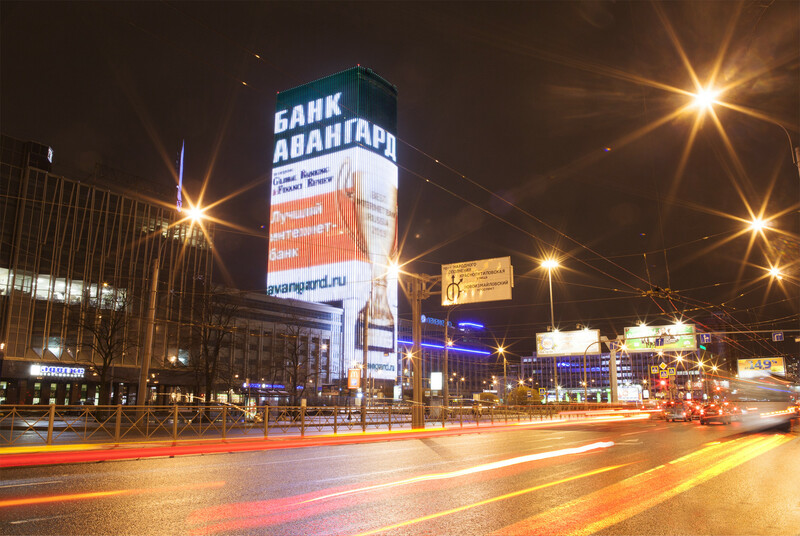 We make exclusive offers to our clients to place their advertising on our media facades in already six cities of Russia, and, of course, the “giant” of St. Petersburg is a special project of our digital portfolio”. 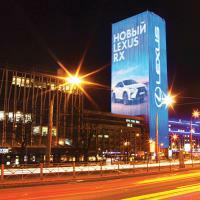 Apart from Saint Petersburg, MAER GROUP disposes media facades in Moscow, Yekaterinburg, Chelyabinsk, Sochi, Kazan, etc. 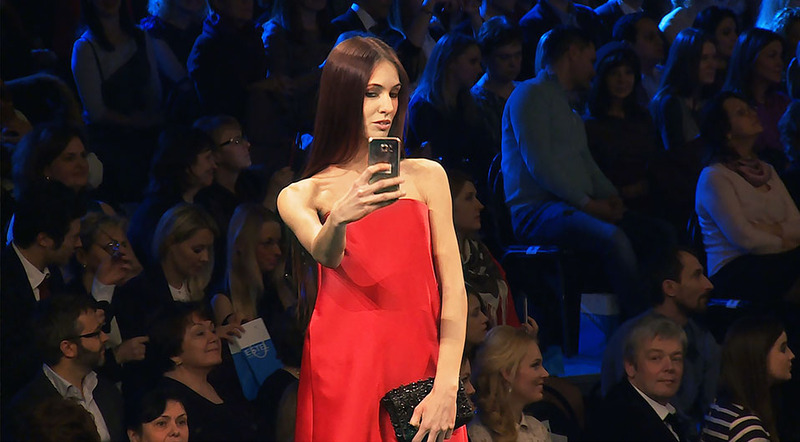 In short-term plans the company is about to expand the program of high-tech image advertising presence up to 30 regions of the Russian Federation.